The rumours doing rounds on the internet about the launch of a 250cc Suzuki motorcycle will turn true this year. 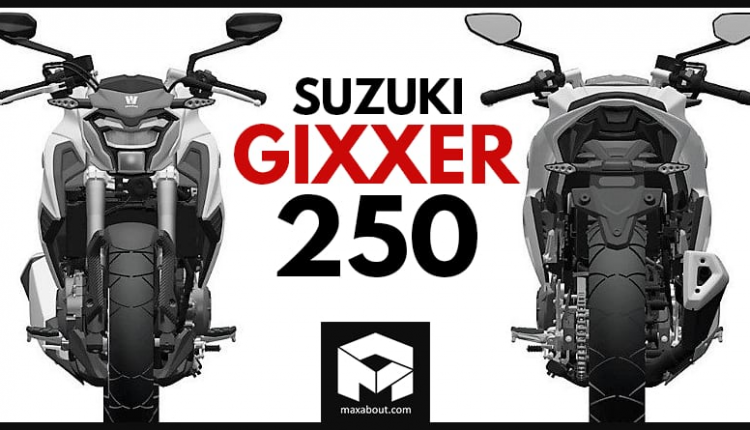 Suzuki Gixxer 250, the most probable name for this product, is expected to be launched in India around Diwali in October 2019. As of now, no test mule has been spotted testing on the Indian roads. 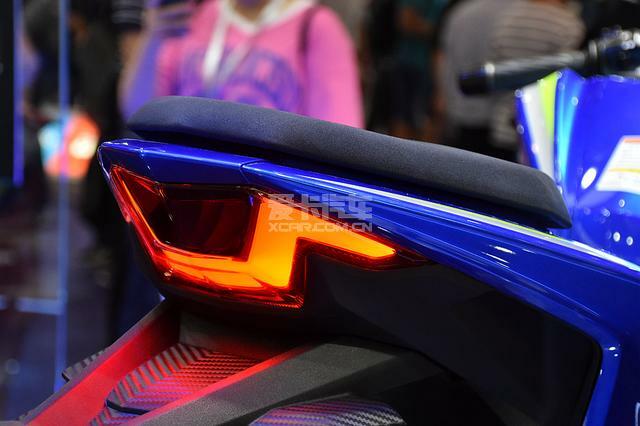 Earlier, the motorcycle was expected to launch by mid-2019, but as the latest details available, the Gixxer 250 will launch after 5-6 months. 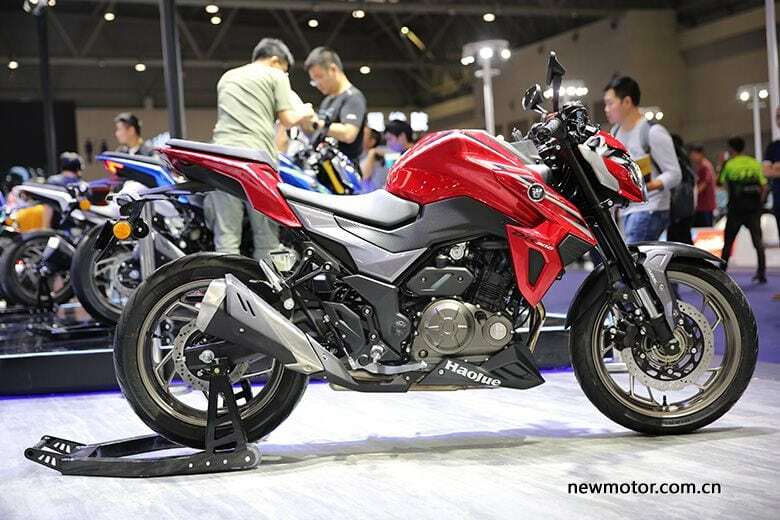 The new 250cc Suzuki motorcycle is expected to be based on the Haojue DR300 in terms of the overall design and looks. You can know more about the DR300 here. 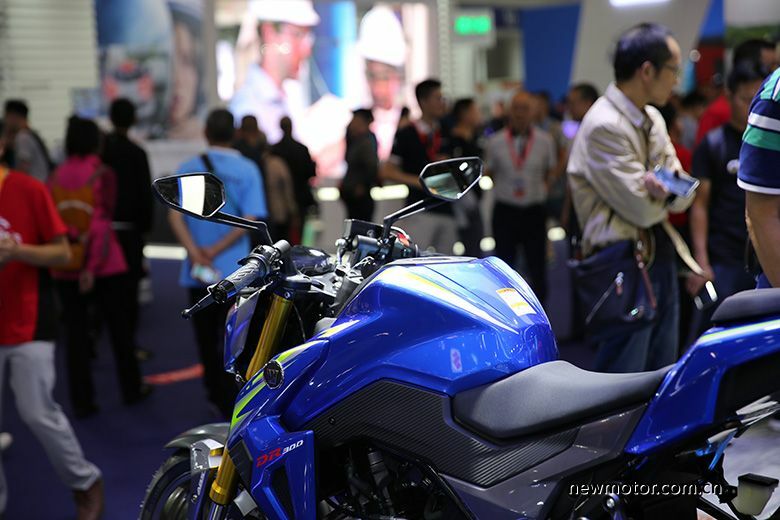 Haojue is Suzuki’s local partner for the Chinese market. 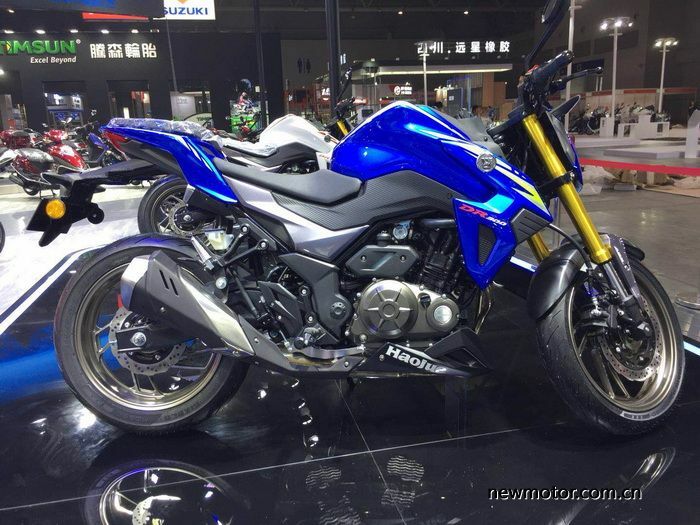 It won’t be wrong to assume that Suzuki is following Yamaha’s trick of launching a product that is powerful, affordable and unmistakably fan-focused. 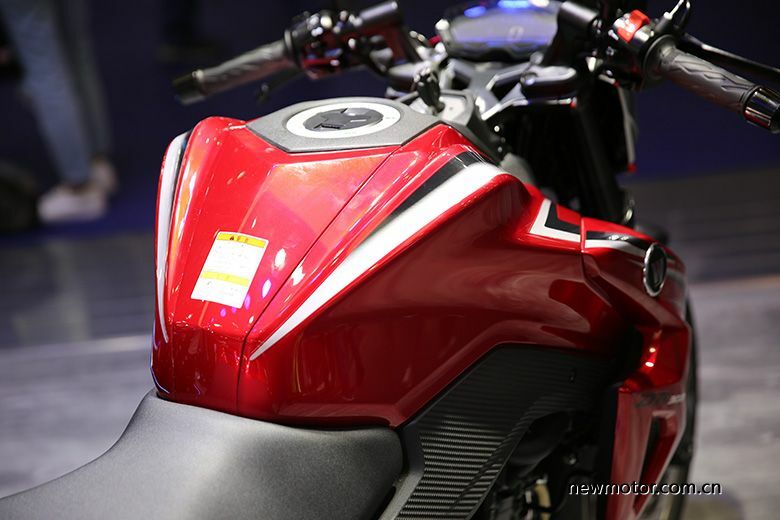 The upcoming motorcycle has more chances of resembling a street machine as every manufacturer follows the same trend of first launching a street-fighter and then a full-faired version with major part sharing. Also, the recent launch of GSX-S750 in India can help buyers relate the quarter-litre machine with the value for money street motorcycle. Expected pricing for the Gixxer 250 will fall around INR 1.50 lakh, leaving chances for 10% reduction in price if they plan to place their product around Yamaha FZ25 in terms of ex-showroom price. At present, the 2019 model of FZ25 with 2-channel ABS is available for INR 1.33 lakh. 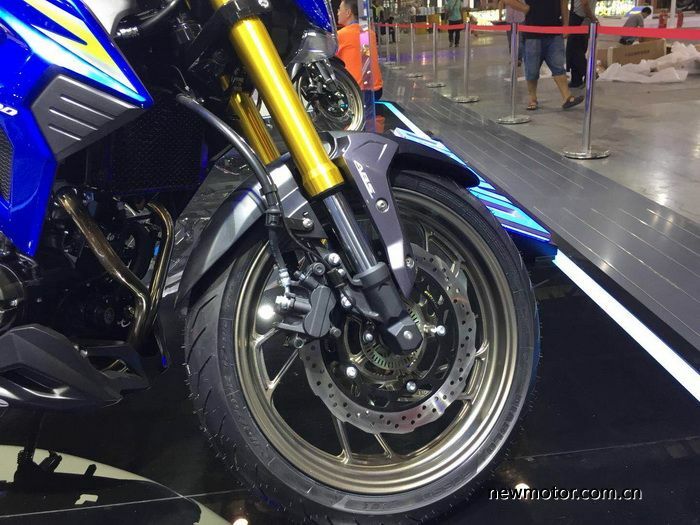 As Yamaha has added 2-channel ABS to the FZ25, launching the new Gixxer 250 will need the safety feature available as standard. 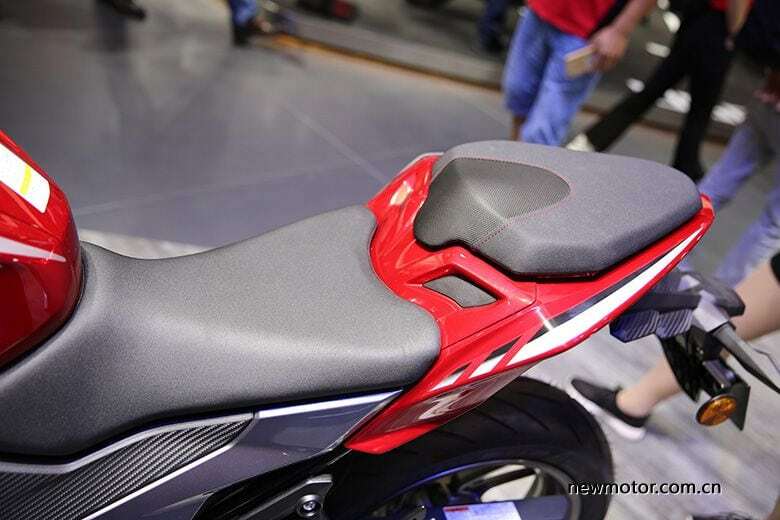 The Indian government has also made it mandatory for all 125cc+ motorcycles to be equipped with ABS. Starting from 1st April 2019, no 2-wheeler brand can sell a 125cc+ bike or scooter without ABS. 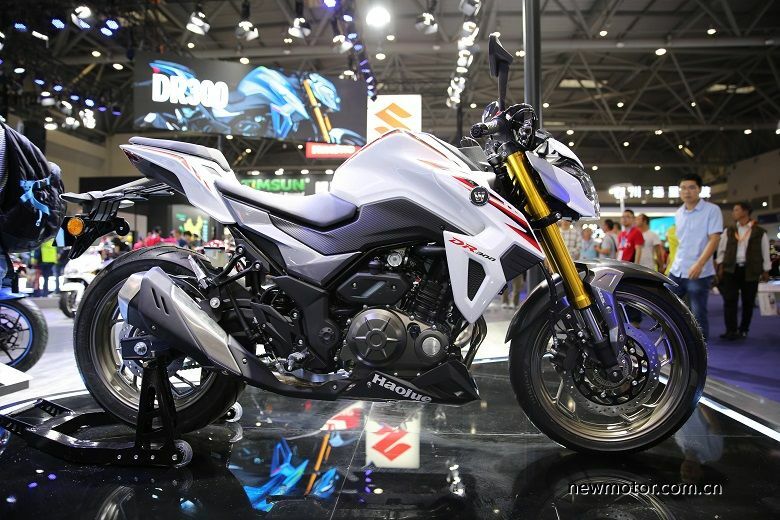 ABS inclusion resulted in a price increase of INR 12,000 in Yamaha FZ25. On the other hand, Suzuki Gixxer 155 and Yamaha FZ, have a price difference of INR 6500 in their ABS variants. 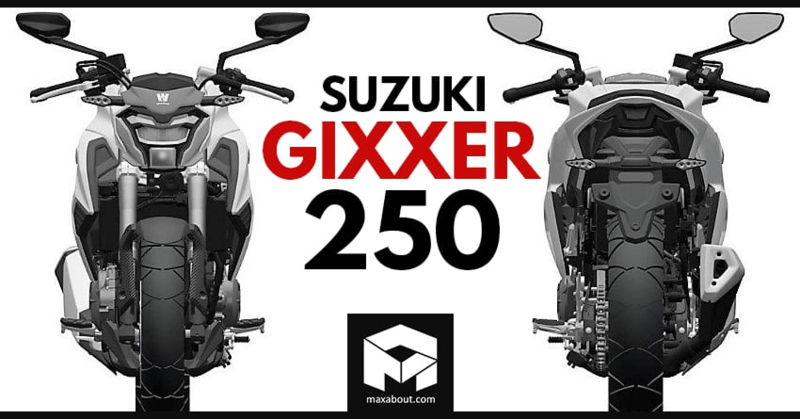 Fans can expect 22-24HP of maximum power, air+oil cooled engine, and a 5-speed gearbox on the new Gixxer 250 as cost-cutting will remain their primary purpose to get a firm hold in the quarter-litre market. 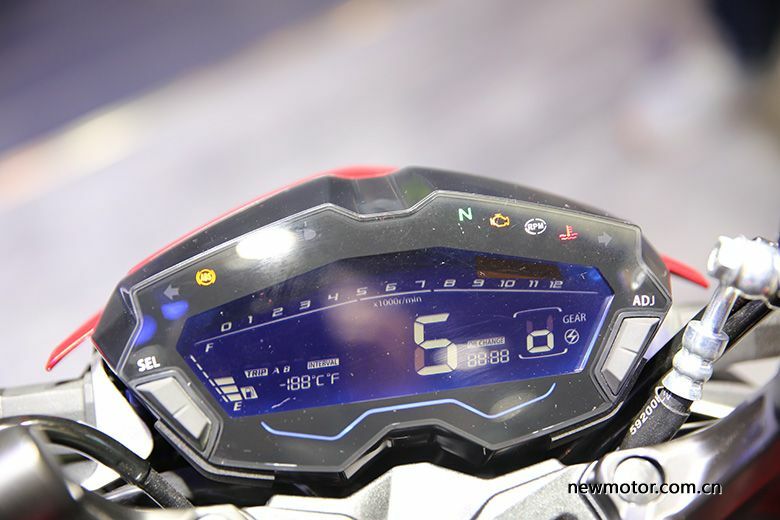 Like all the latest motorcycles, the Suzuki Gixxer 250 is expected to be equipped with an all-digital instrument console with a speedometer, odometer, tachometer, trip meter, fuel gauge, clock, gear indicator etc. 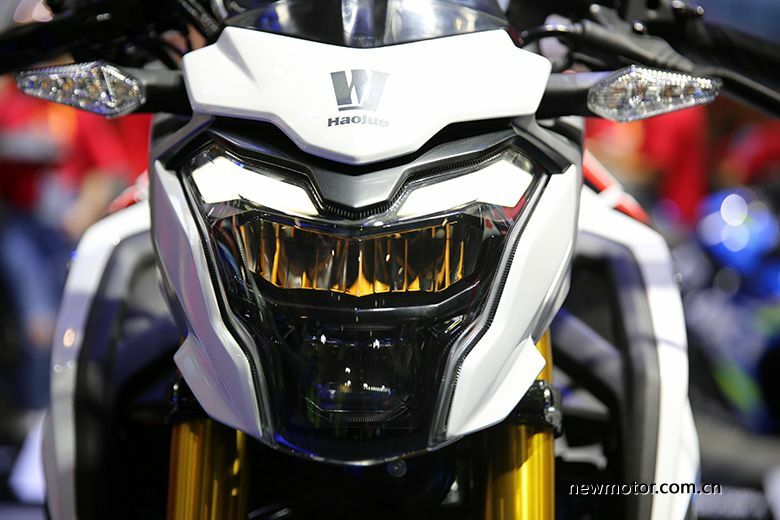 The winning situation is highly dependent on motorcycle design as buyers get very specific around this segment for sharp designs and good power-to-weight ratio.